"You can also look for a shop and restaurant Coconut Water, established by an NGO of the same name that support the local community living in the countryside. In the shop you can buy some charming hand made souvenirs and clothes and upstairs there is a nice restaurant with a rooftop bar with some hammocks to relax. Maybe you will be lucky to meet one very musical waiter who sings his own version of Scott McKenzie If you�re going to Battambang�"
Battambang lies in the northwest of Cambodia, a four hour drive from Poipet (Thai Border, be aware a real rough road ;) 4 or 5 hours by boat from TonleSap Lake (Siem Reap). 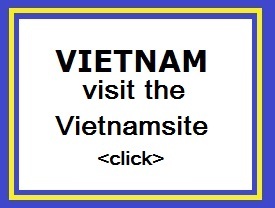 It is a large regional city with strong ties to Thailand. 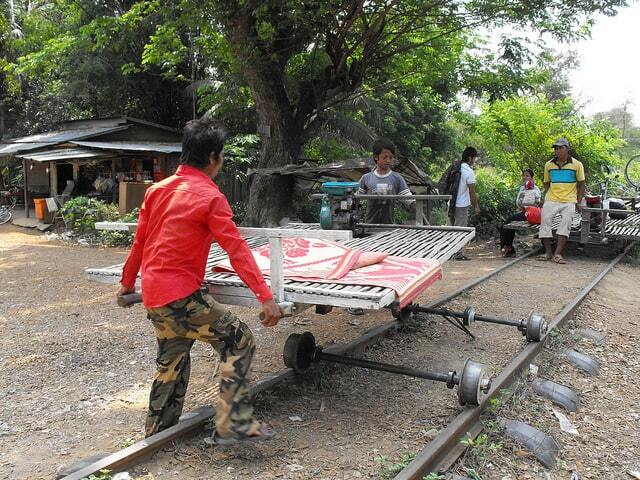 Much of the trade between the two countries passes through Battambang. 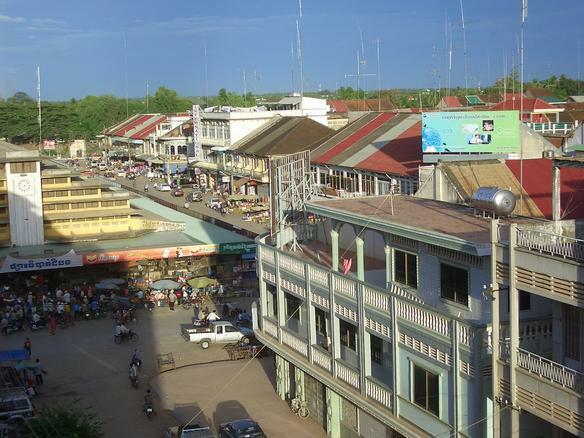 Battambang is a popular tourist destination. Apart from the popular tourist sites in the town, you will also like the captivating natural landscape. 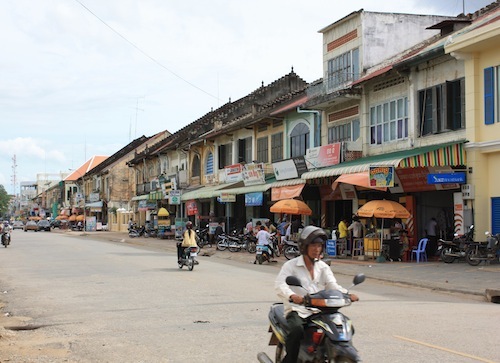 There is no dearth of exotic spots for sightseeing in Battambang. Other than sightseeing, shopping, eating out and drinking are also popular. If you do visit Battambang, try to arrive by one of the many boats that are continually coming and going. The sight of 20 or so touts (locals trying to get you to stay in their particular hotel or hostel) swimming out to be the first to hand you a business card is definitely a sight for travel weary eyes.